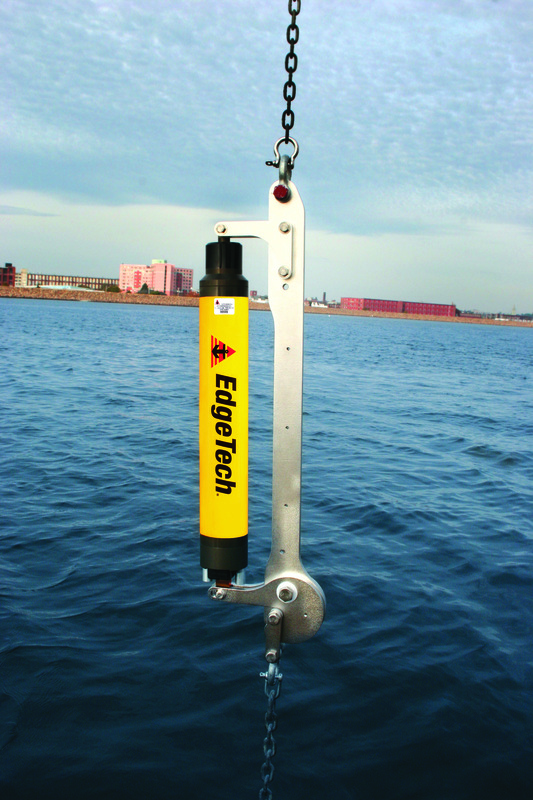 EdgeTech is a leading manufacturer of underwater technology solutions. 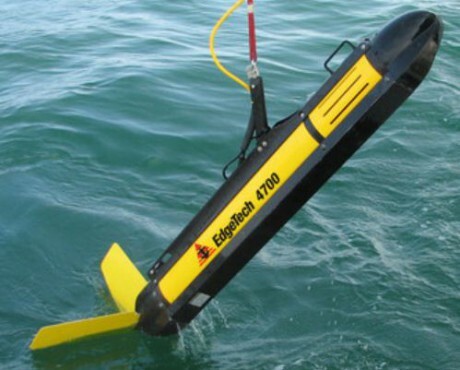 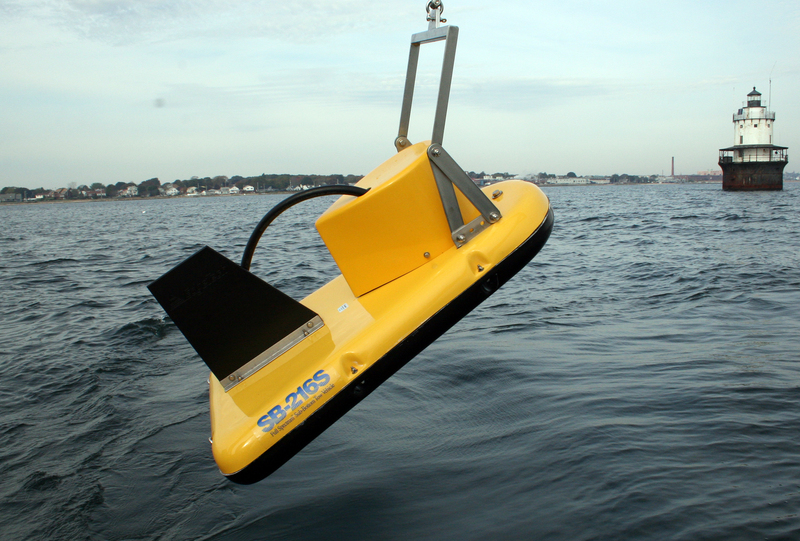 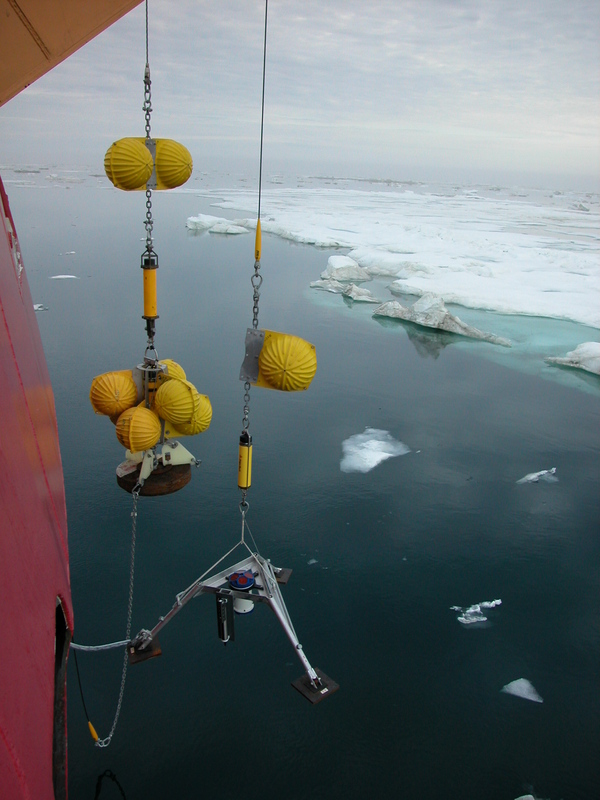 The company is known worldwide for its high quality products which include: side scan sonars, sub-bottom profilers, bathymetry systems, AUV- and ROV-based sonar systems, and combined and customised solutions. 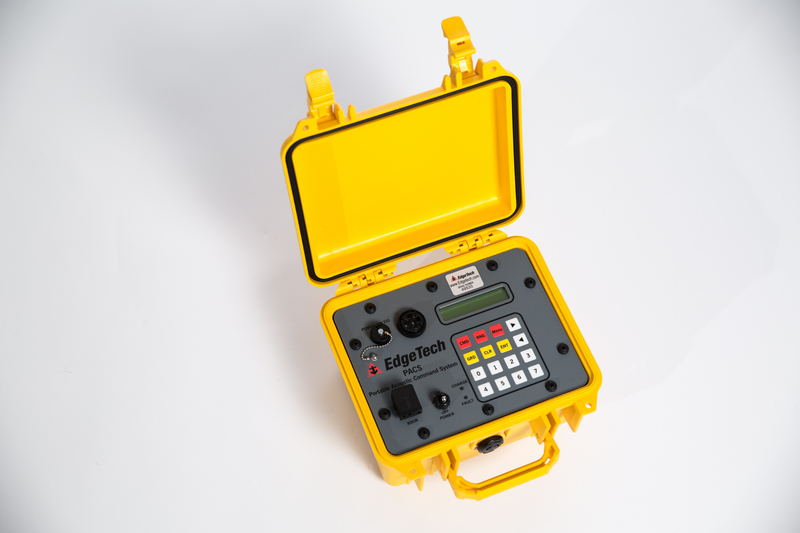 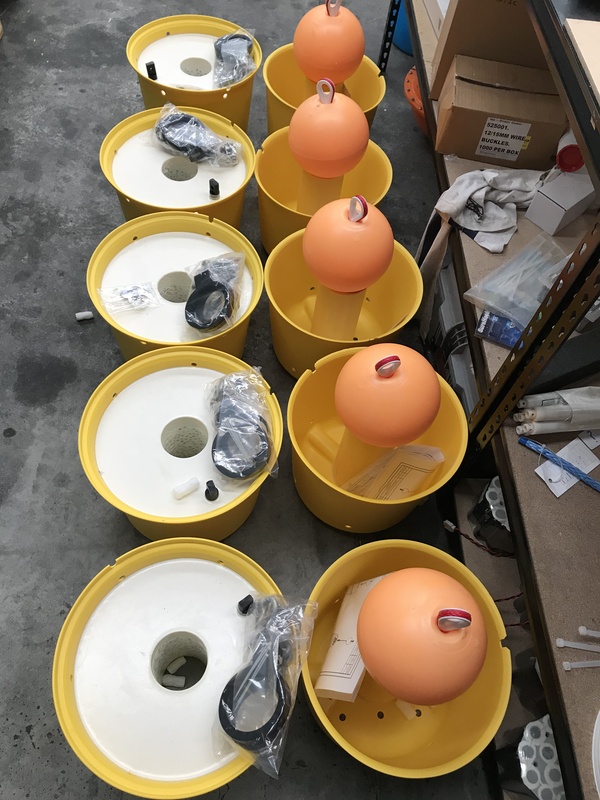 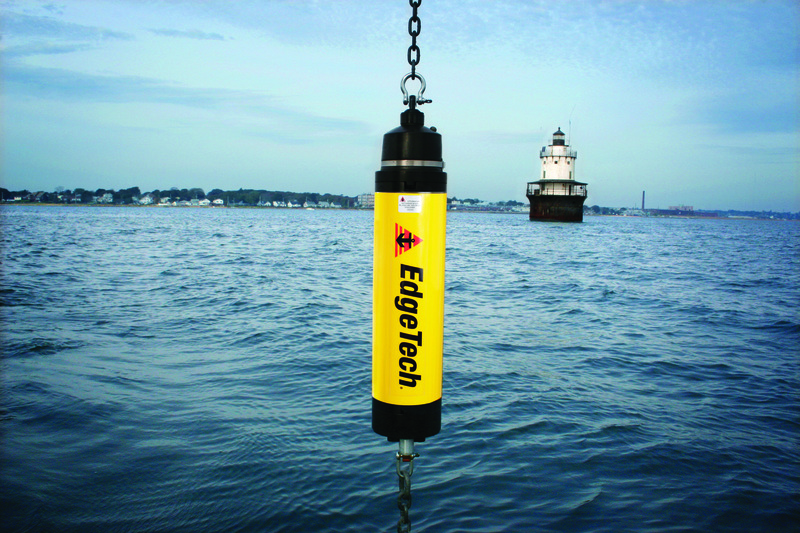 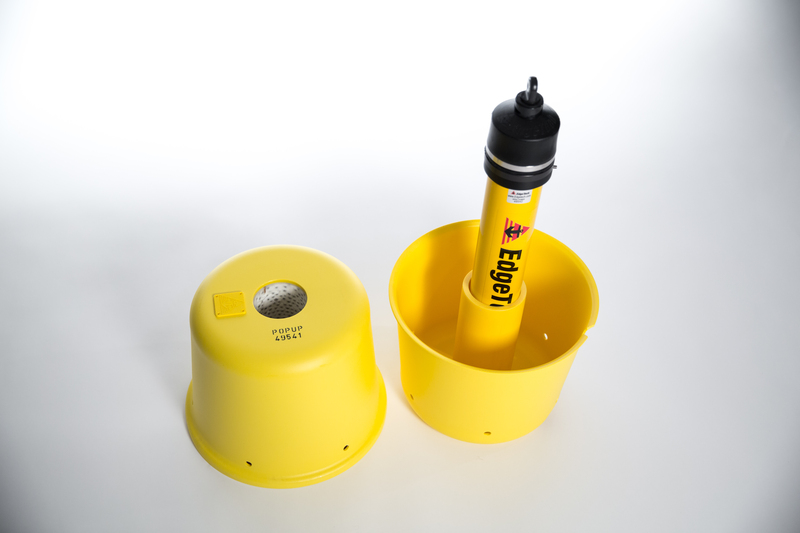 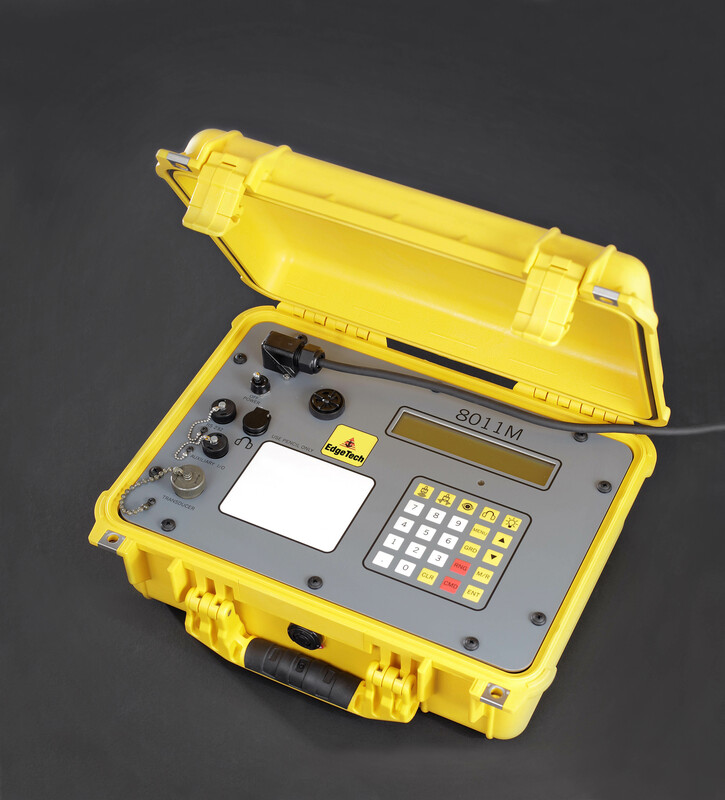 In addition to the full line of underwater survey products, EdgeTech provides reliable USBL systems, transponder beacons, deep sea acoustic releases, shallow water and long-life acoustic releases, MRUs, and customised underwater acoustic command and control systems. 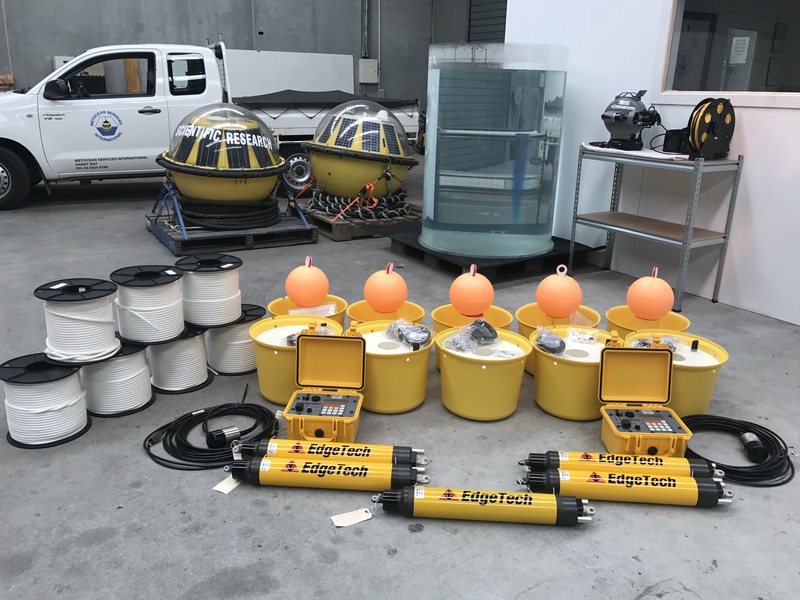 Not only has MSI sold extensive systems throughout Australia in recent years; MSI also has a large number of their products in its own equipment pool and is now an Approved Service Centre for EdgeTech acoustic releases.